Treat yourself to high-end shampoo, cut, and style services from Clarksville’s premier hair stylists. 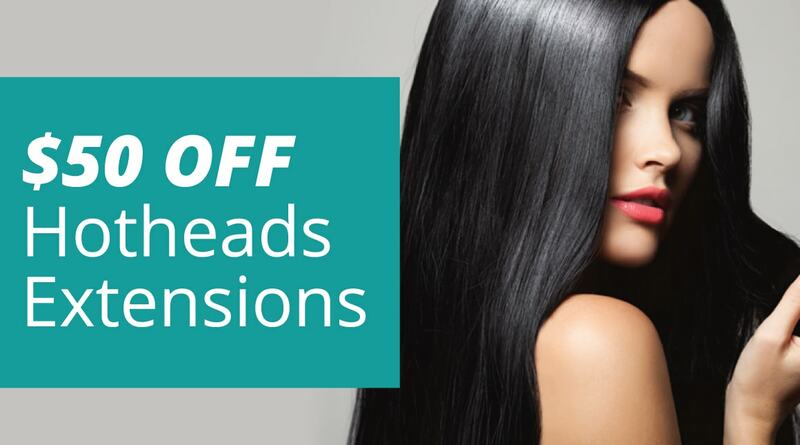 Achieve your dream look with $50 off Hotheads extensions from Clarksville’s hair color specialists. 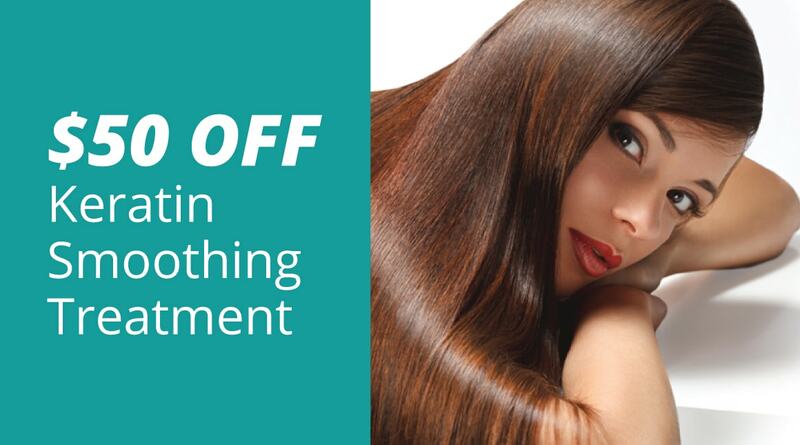 Treat yourself to $50 a Keratin Smoothing Treatment from Clarksville’s premier hair stylists.